Happy New Year to all our friends and followers! We’re starting the new year with a bang this month at Shore Poets: January! Our headline reader is Helena Nelson. As well as being a poet and critic, Helena also founded the wonderful Happenstance Press. 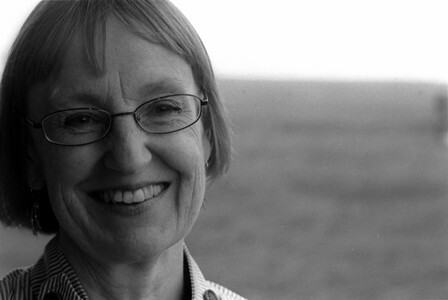 Her two collections of poetry are Starlight on Water and Plot and Counter-plot. The former was joint winner of the Jerwood Aldeburgh Prize; the latter is her most recent collection, published by Shoestring Press in 2010. Helena has also self-published two short pamphlets of light verse. I love reading and writing poetry. I enjoy light verse very much, as well as the heavier variety, and I specially favour lyrical, musical poetry. I can’t write to order: I have to wait until inspiration strikes, but after that I beat the poem into shape remorselessly. As an editor, I love talking to other writers about their work; I love the fascination of seeing a poet develop, grow in confidence and finally soar. I think being a good reader of poetry is just as important as writing well: that’s why I continue to review widely. And finally I think poets, like most other people, need to cultivate a sense of humour to stay sane. The themes I explore include love, loss, anorexia, fun, poetic personae. 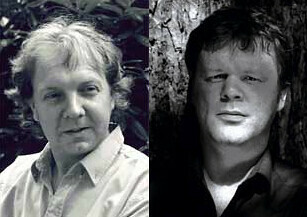 Also on our bill for January are new poet Nick Brooks, and Shore Poet Ian McDonough. As always, there’ll be incredible poetry, live music, a friendly and cosy atmosphere and delicious cakes and other refreshments provided by Henderson’s! Tell us you’re coming at our Facebook event! You can also join us at our Facebook group.